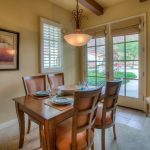 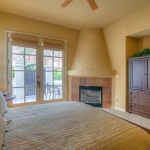 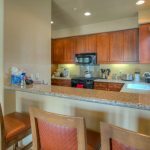 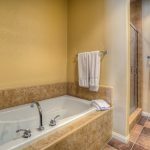 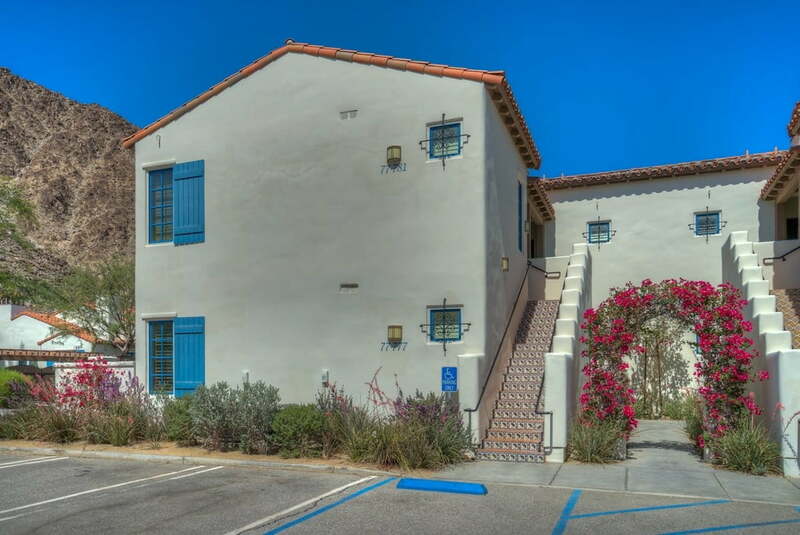 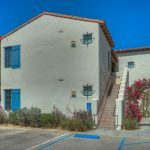 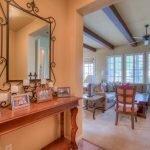 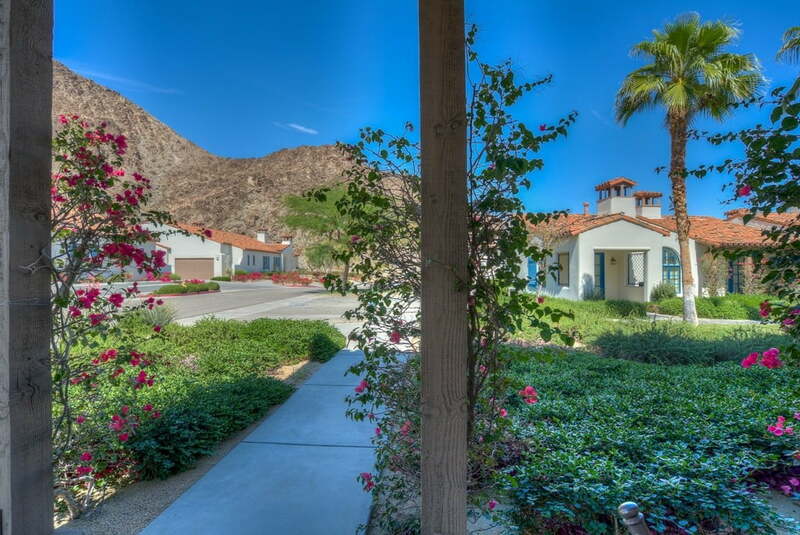 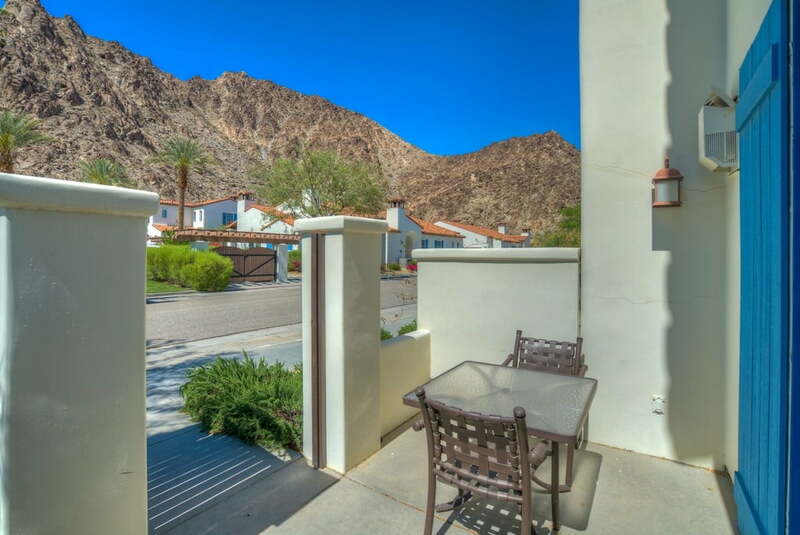 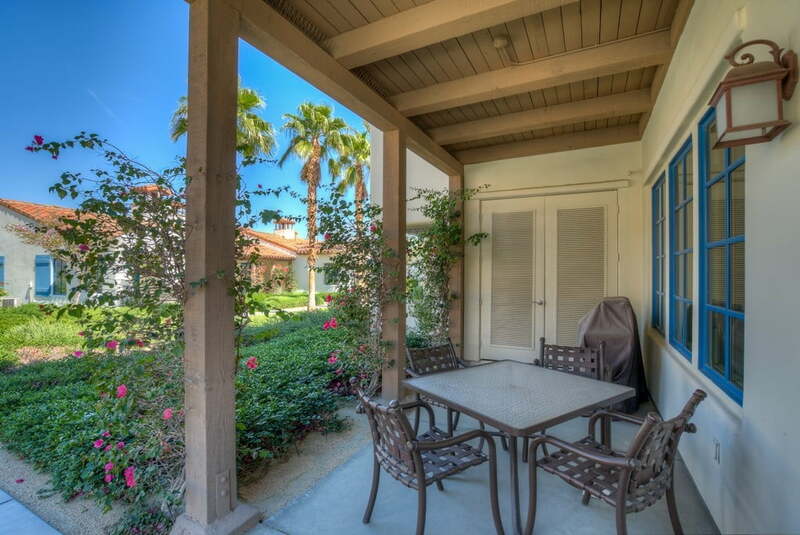 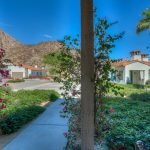 Superb location, nestled at the foot of the Santa Rosa Mountains in a quiet corner of Legacy Villas with spectacular mountain views. 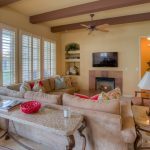 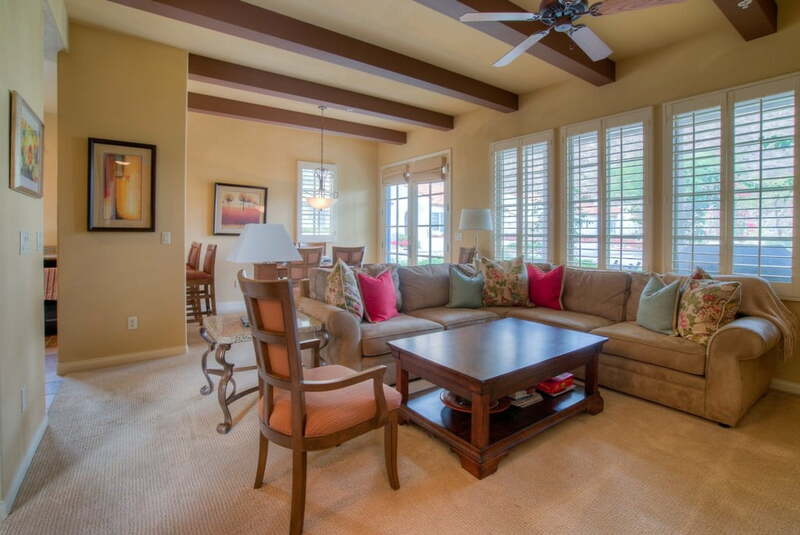 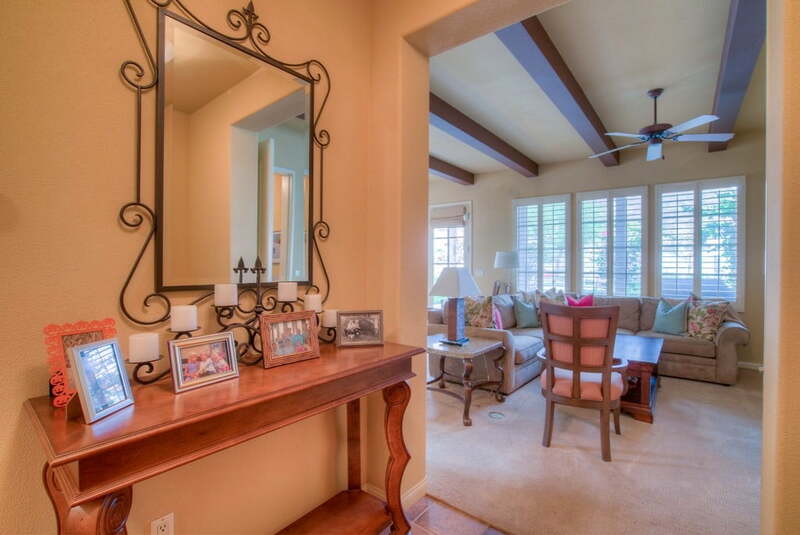 This beautiful 3 Bedroom/3 Bath Villa, Turnkey Designer Furnished, and steps away from the pool/spa. 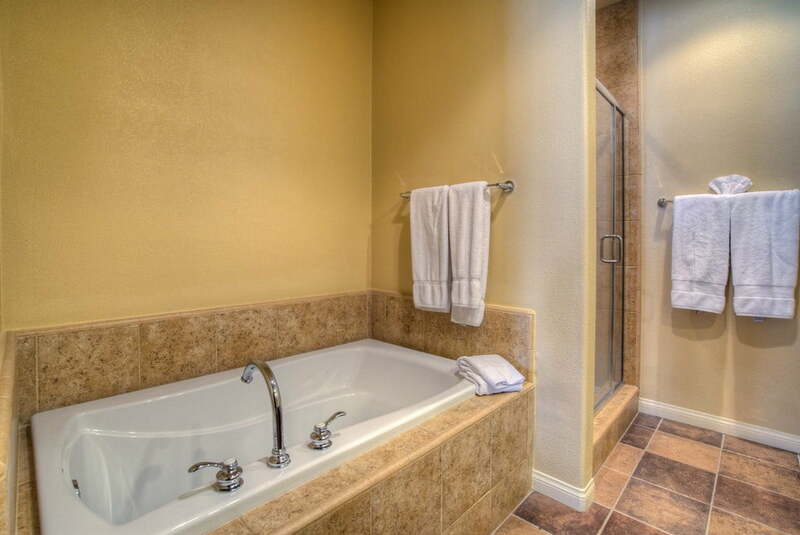 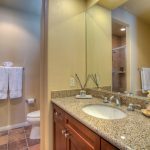 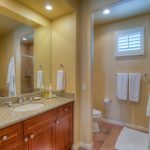 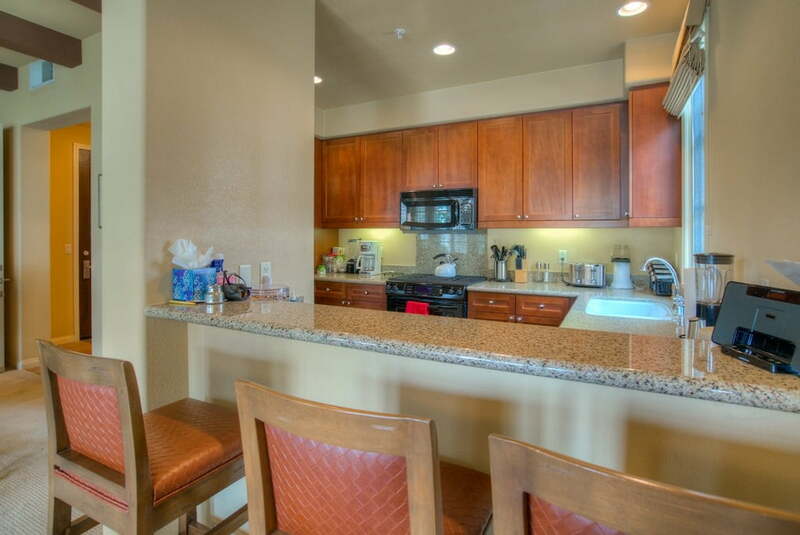 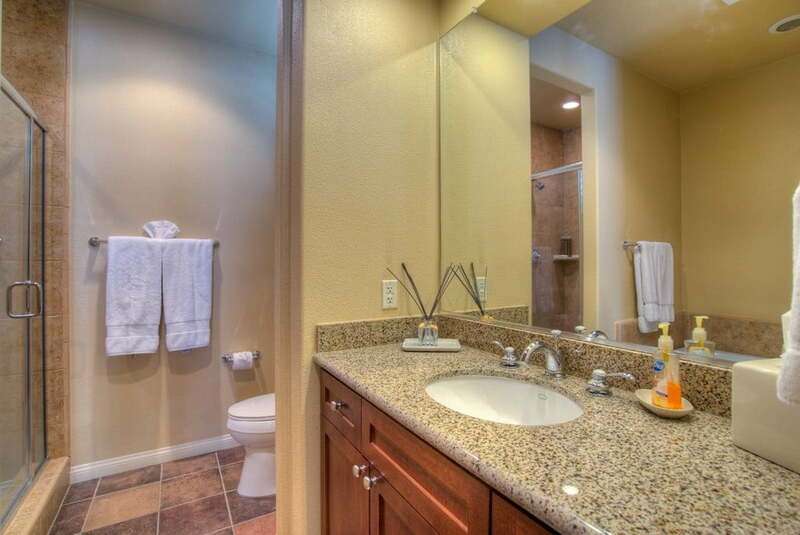 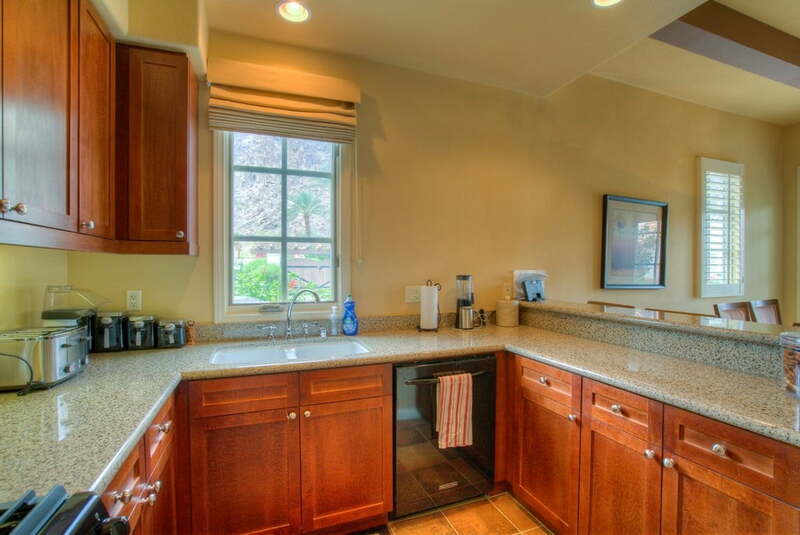 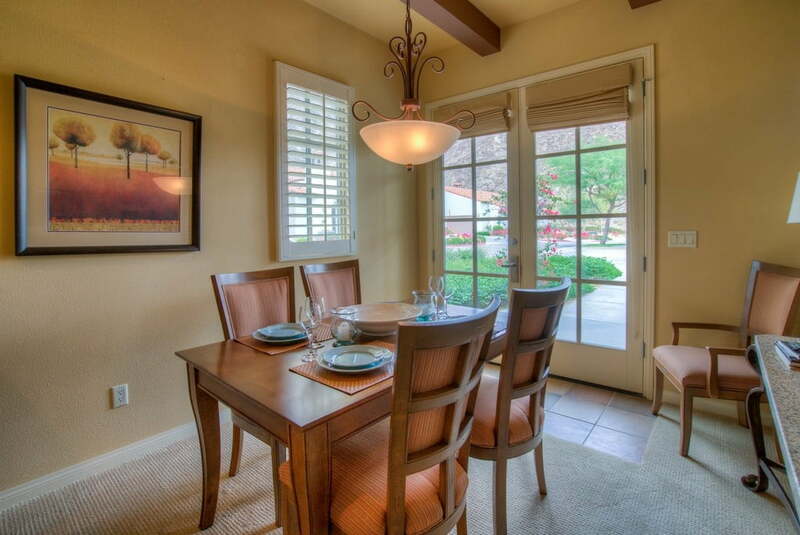 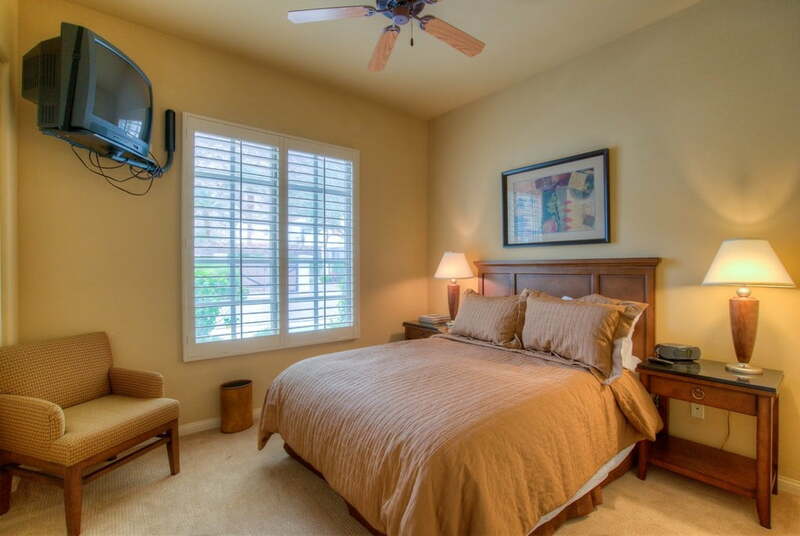 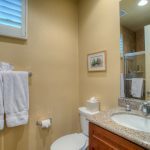 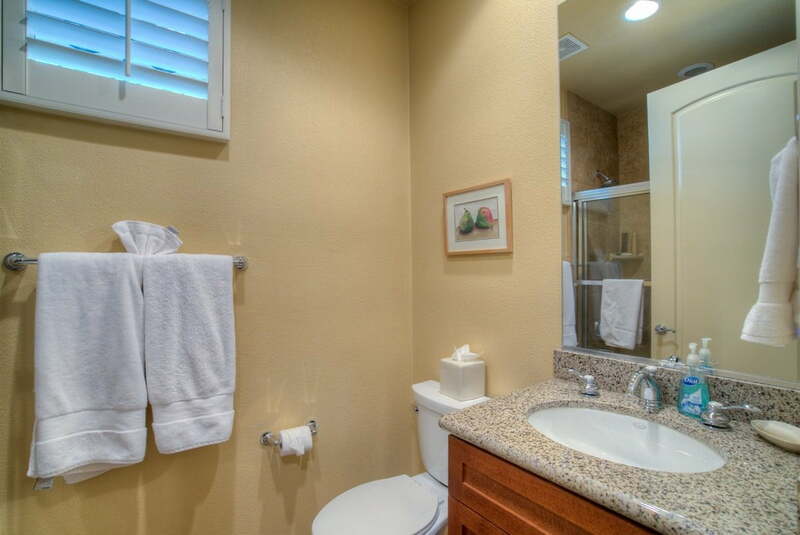 There are Granite Slab Counters in the Kitchen and Bathrooms, Custom Shutters and French Doors. 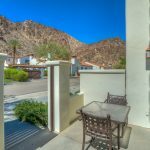 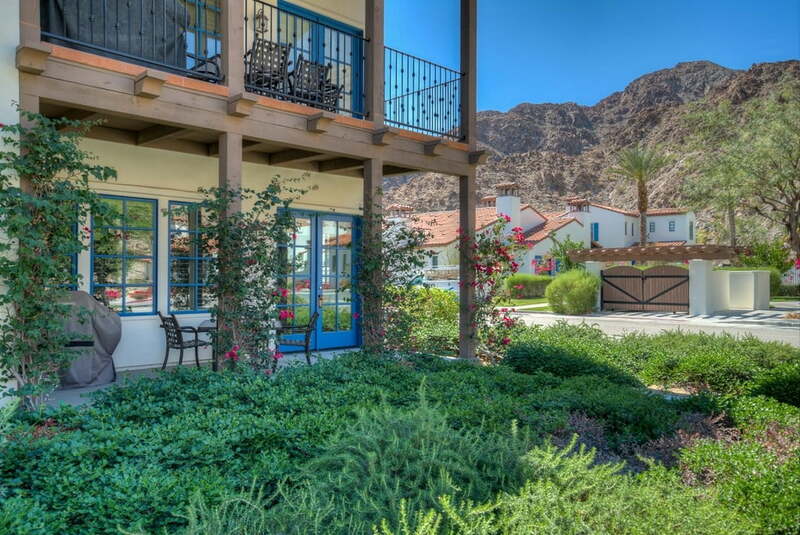 Next door to the World-Famous La Quinta Resort & Club and minutes from fabulous shopping and dining in Old Town La Quinta. 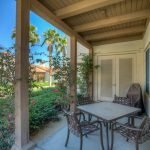 Legacy Villas comprises 11 Pools/Spas, 3 Resort Pools/Spas with Cabanas, including a Lap Pool with BBQ facility, Fitness Center, Hammock Garden, Grill, Fireplaces, Fountains and Clubhouse. 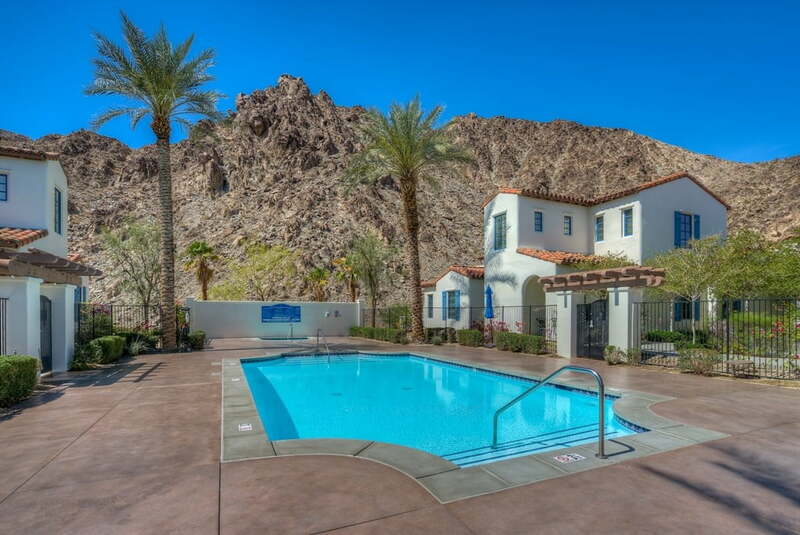 This is Resort living at its finest!